About "SHSAT Math Practice Online Worksheet"
(4) A water container is 3/4 full. After 20 ounces of water is removed, the container is 1/4 full. How many ounces of water does a full container hold? (5) For how many integer values of n will the expression (n-10) / (14-n) have a positive value? (8) Which one of the following numbers is less than 1/3? (D) .4 x 1 (E) 5! / 6! 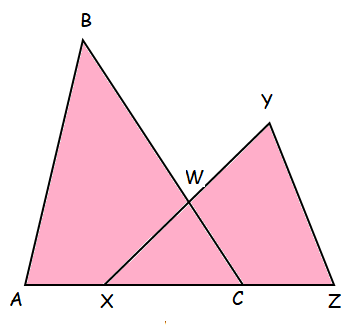 (15) In the figure, C is a point on line segment AE. 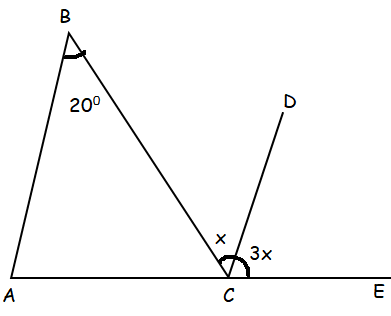 If AB = BC, what is the measure of angle DCE? (16) Barbara is 7 years older than Carole is now. Katie is half as old as Carole is now. If Katie is now 16 years old, how many years old is Barbara now? 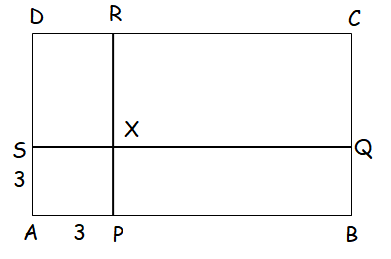 (18) The points S, P, Q, and R are on the sides of rectangle ABCD such that SQ is perpendicular to PR. APXS is a square whose side is 3. 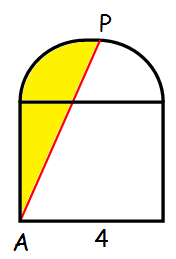 The area of SXRD is 12 and the area of PBQX is 27. 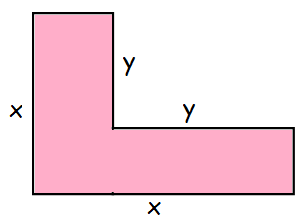 What is the perimeter of rectangle ABCD? (19) Kobi has $9.83, made up of nickels and pennies only. Which of the following could not be a possible value for the number of pennies? 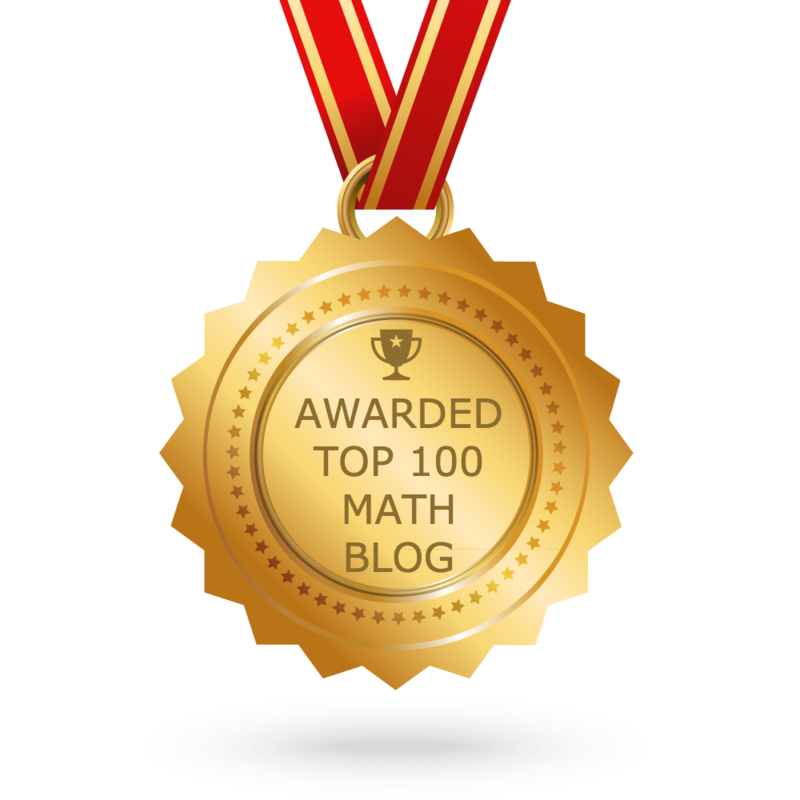 After having gone through the stuff given above, we hope that the students would have understood, "SHSAT Math Practice Online Worksheet". Apart from the stuff given in this section "SHSAT Math Practice Online Worksheet", if you need any other stuff in math, please use our google custom search here.